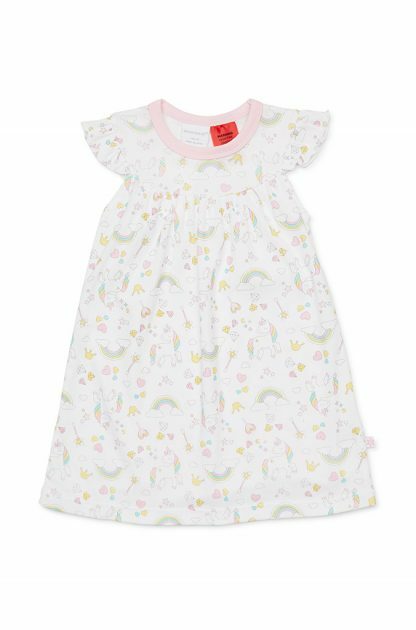 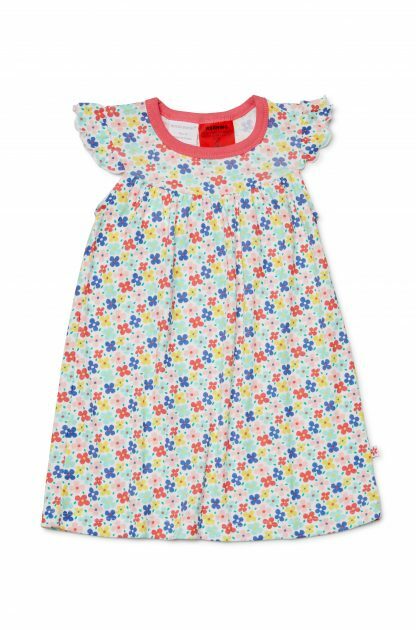 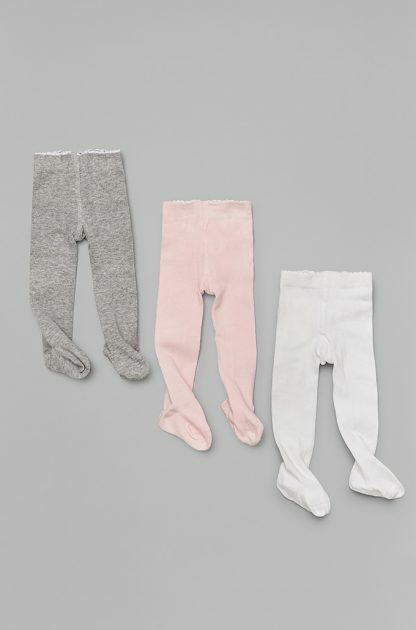 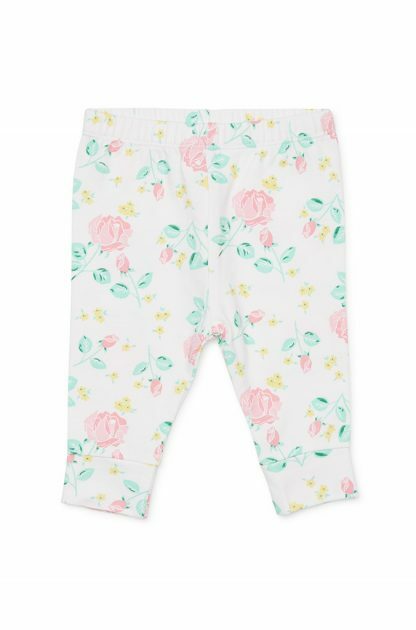 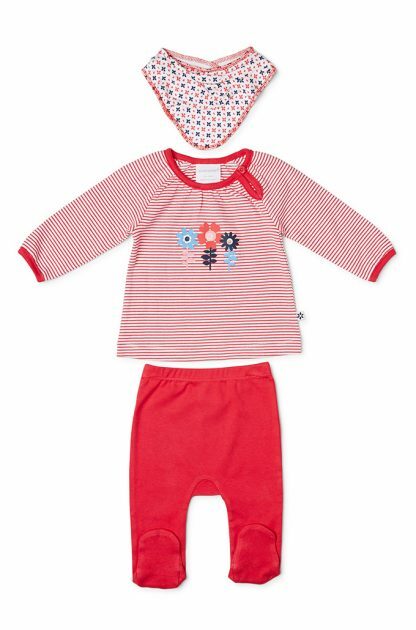 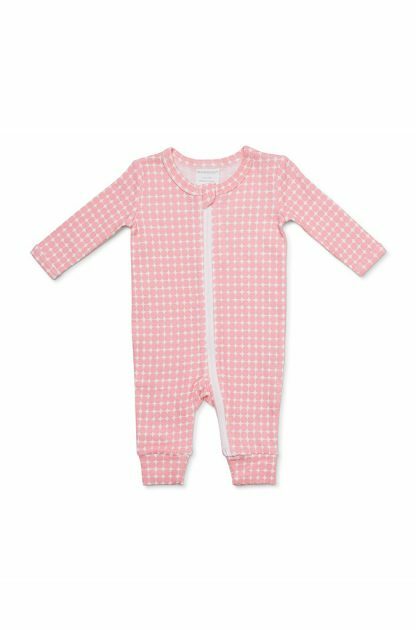 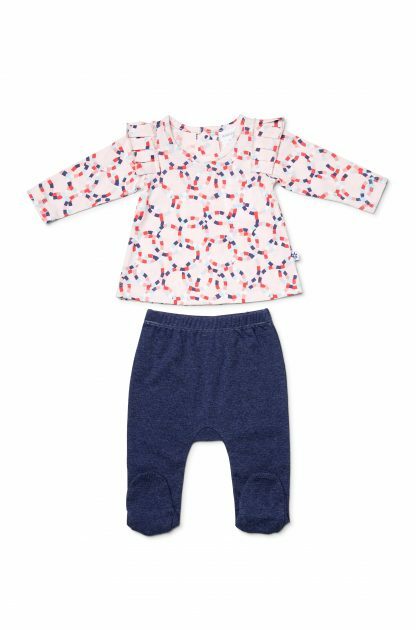 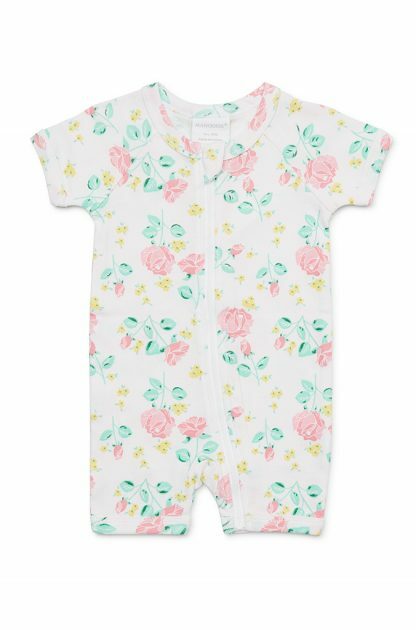 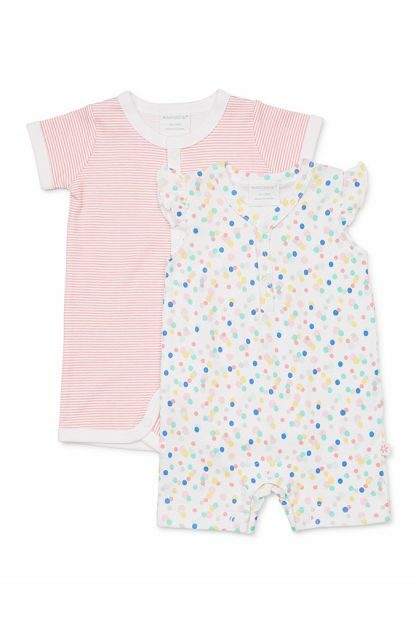 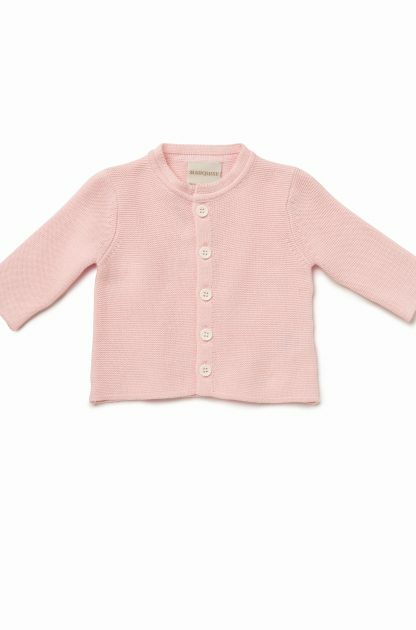 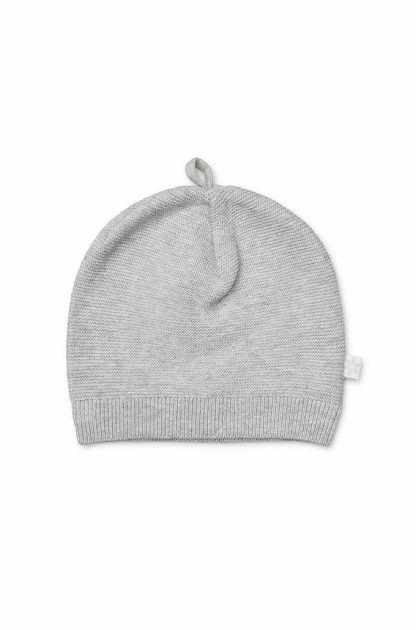 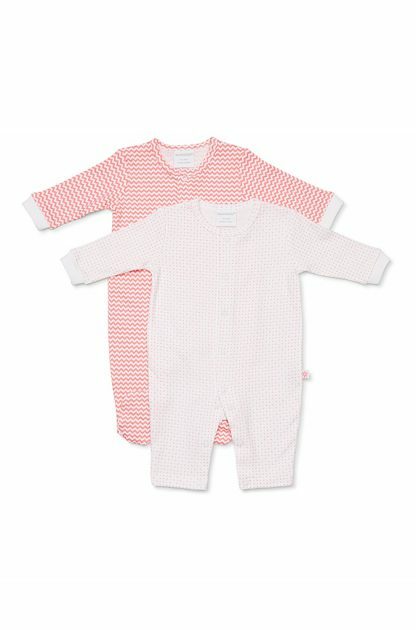 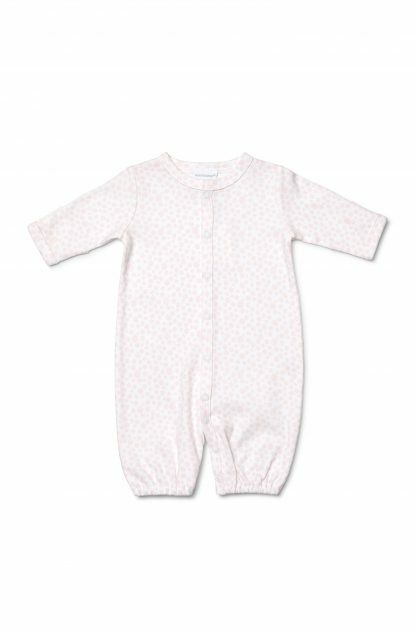 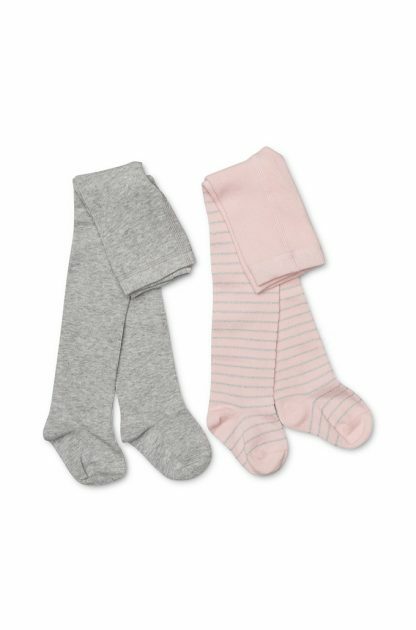 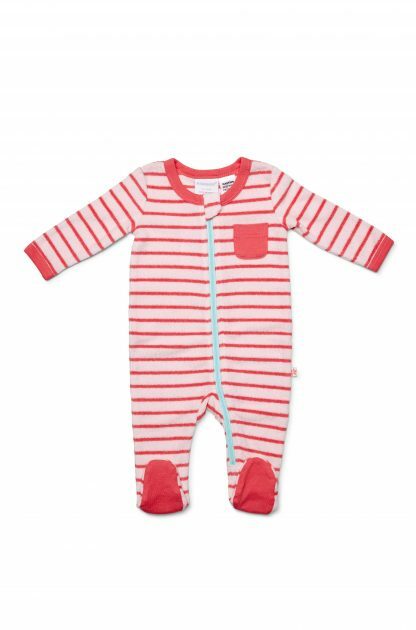 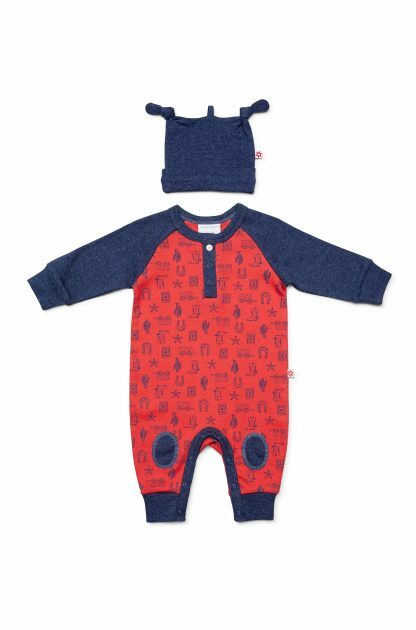 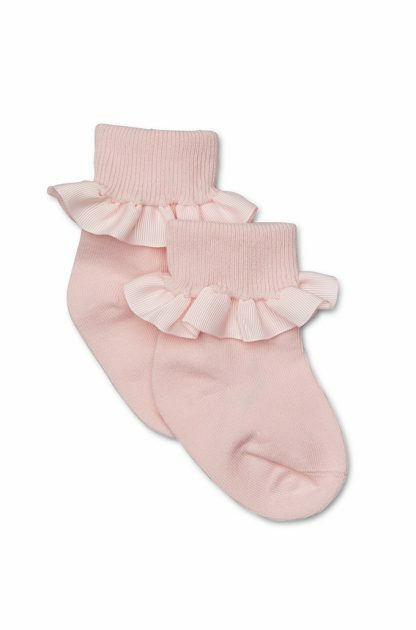 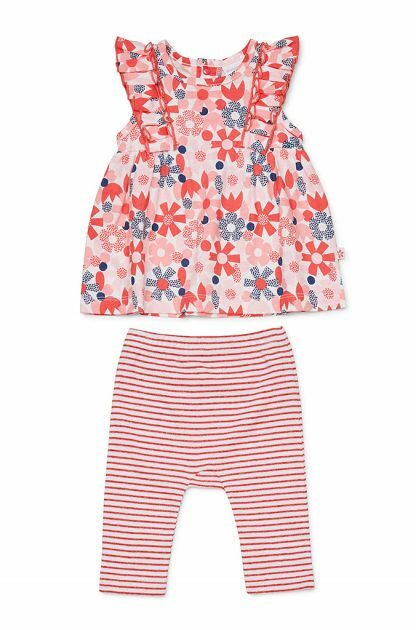 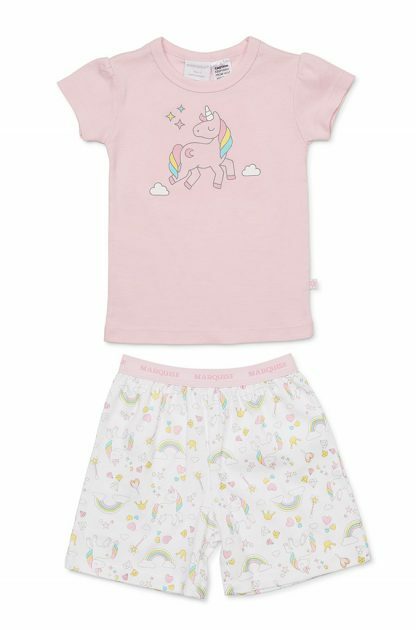 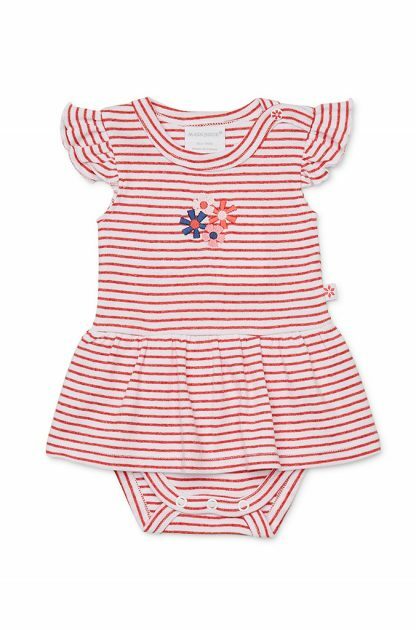 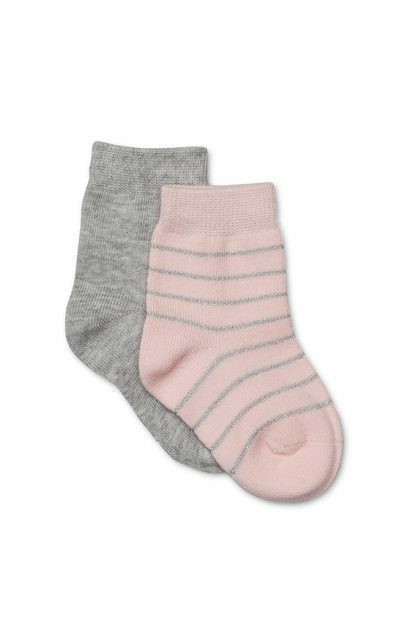 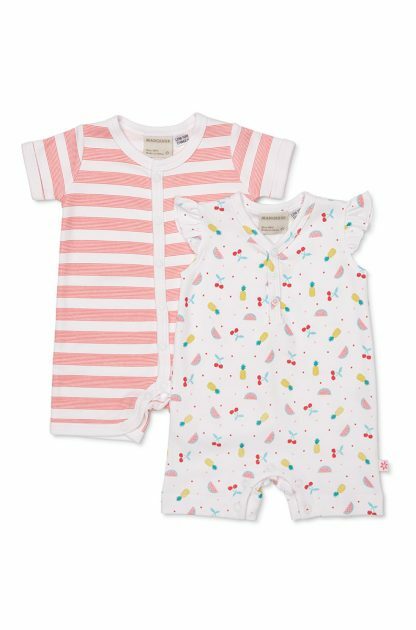 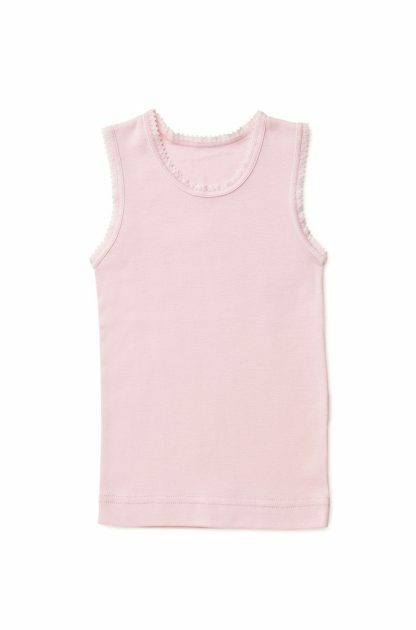 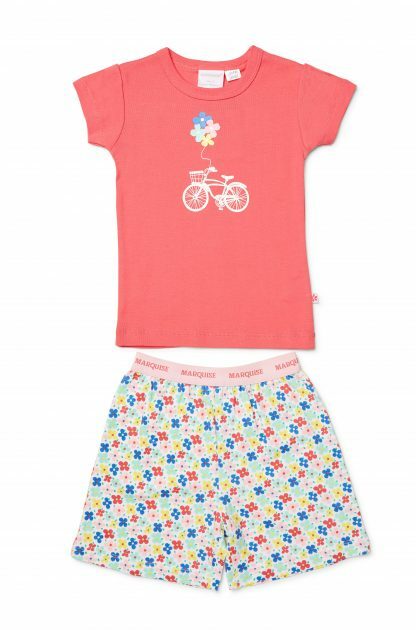 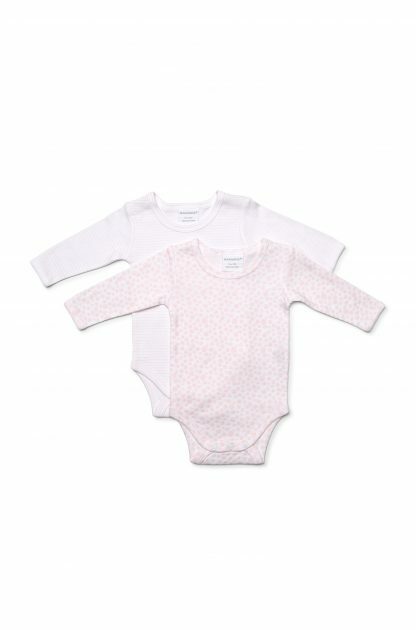 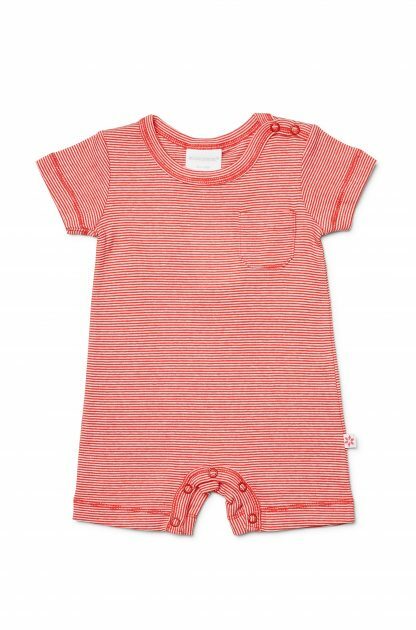 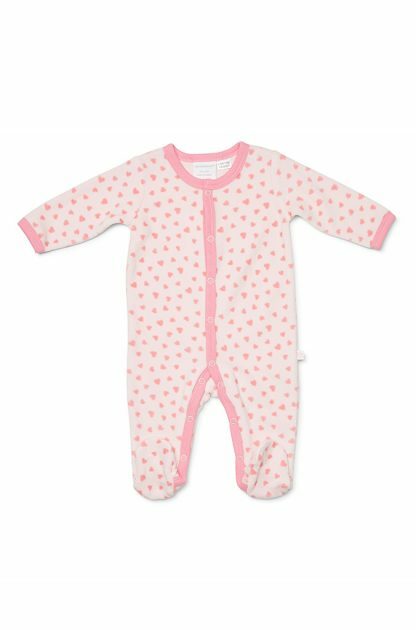 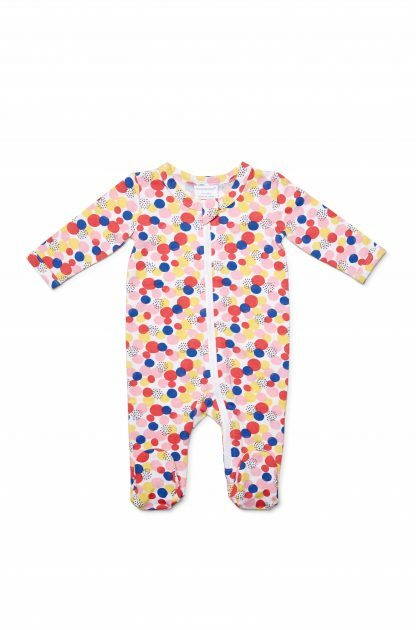 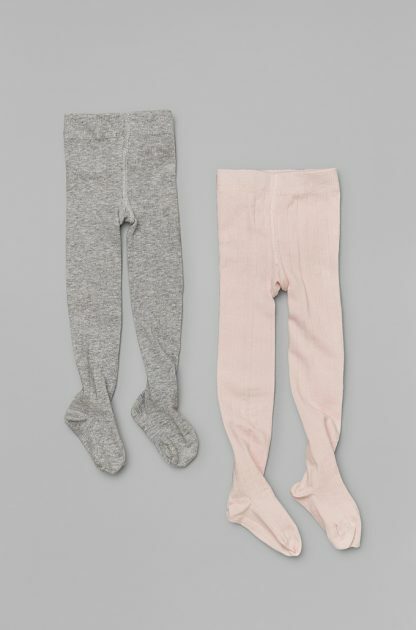 Our collection of baby girl clothes will keep your baby comfy. 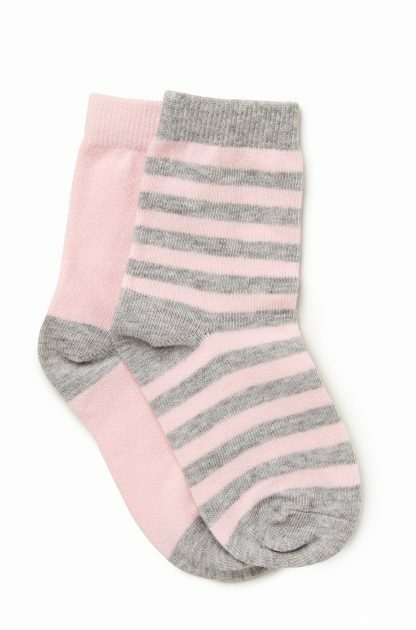 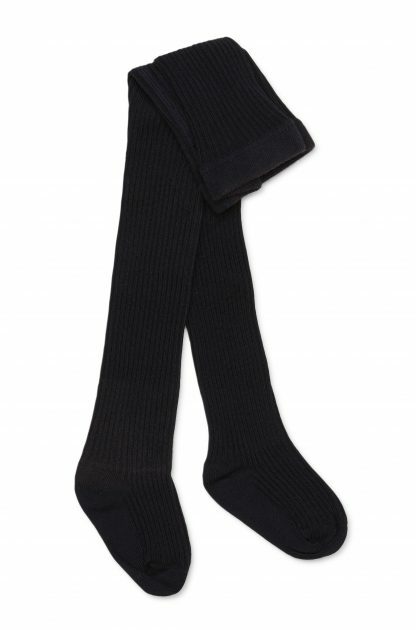 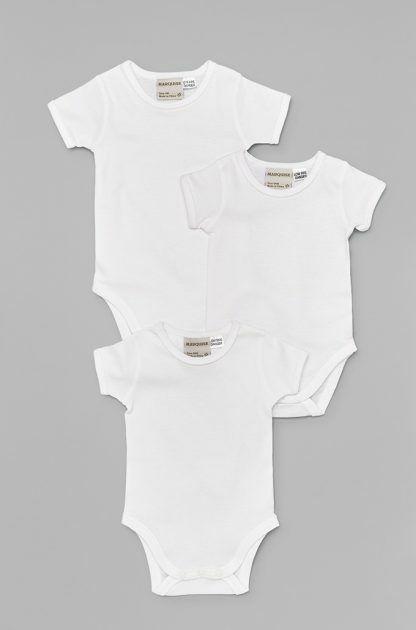 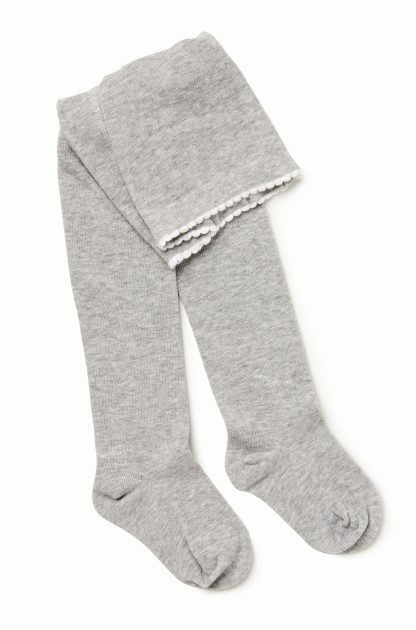 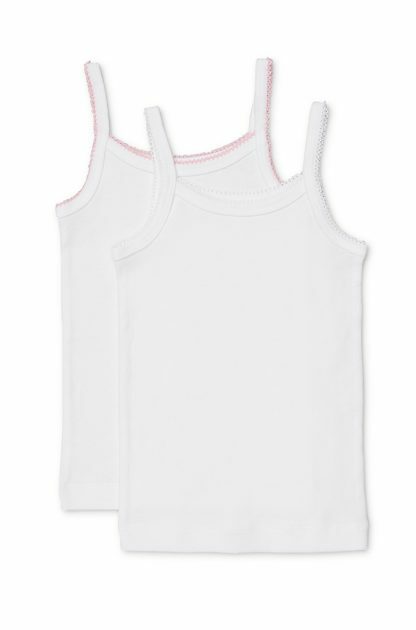 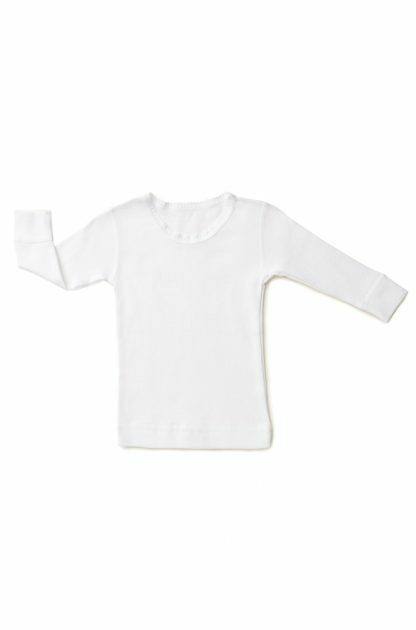 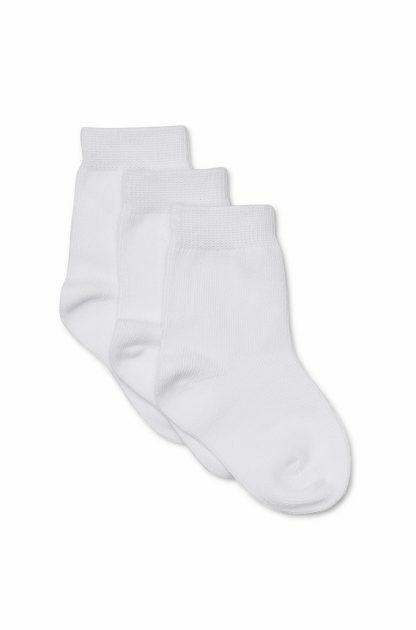 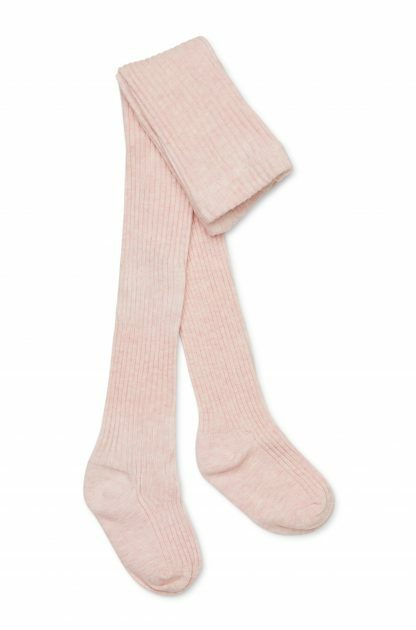 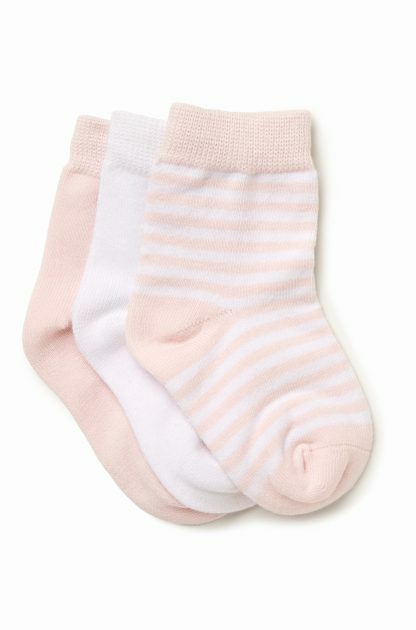 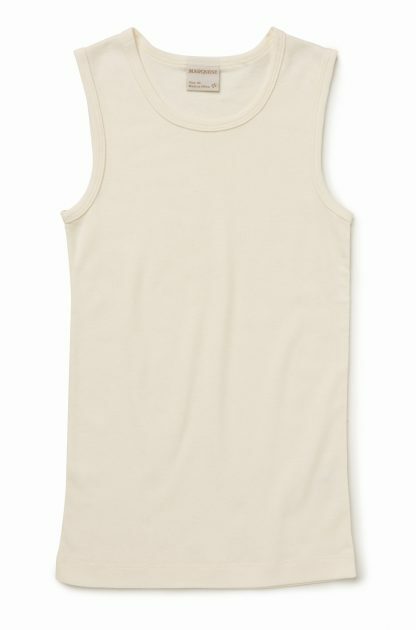 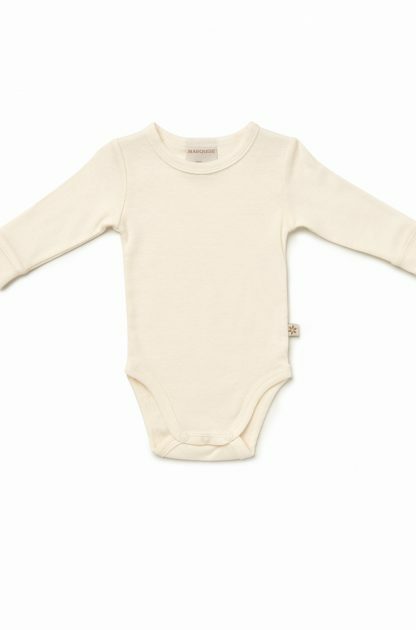 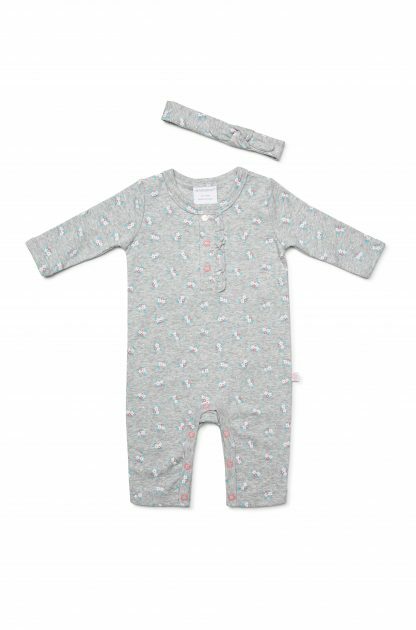 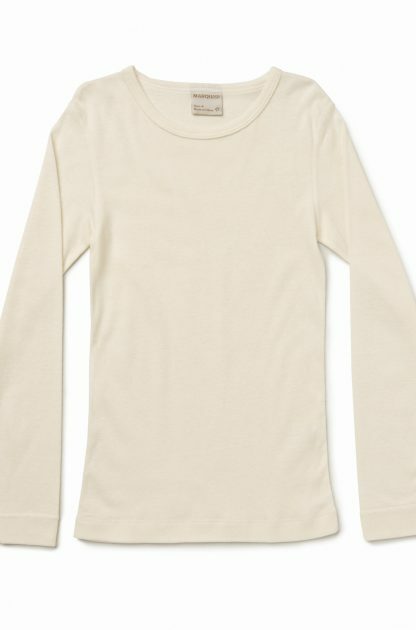 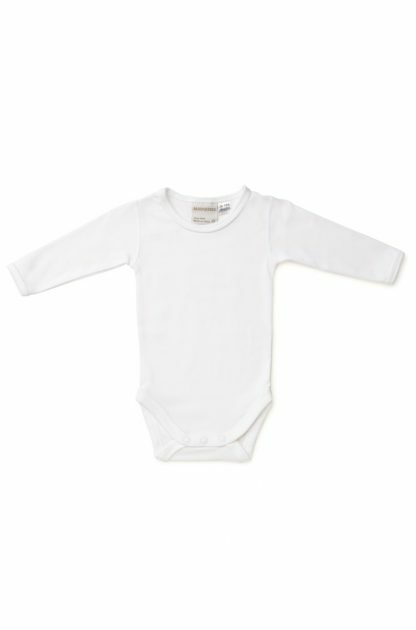 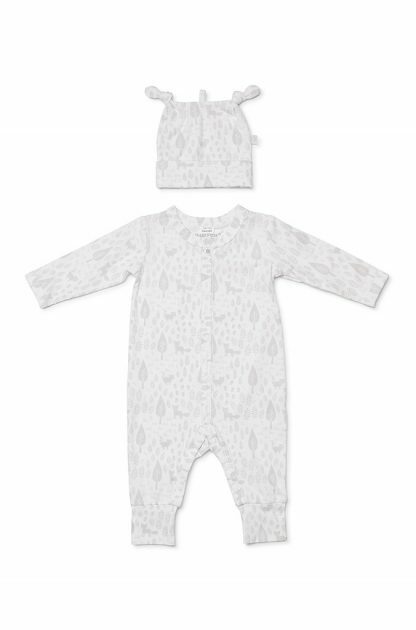 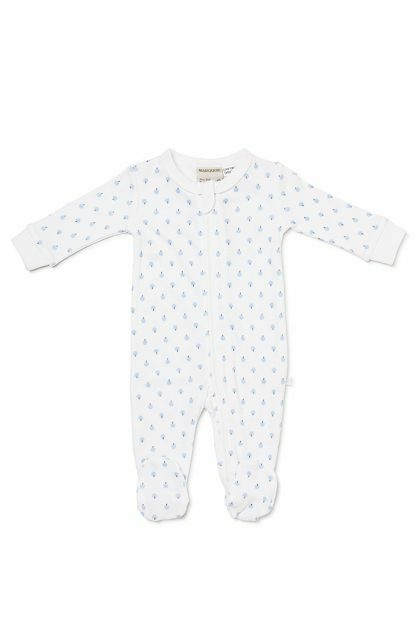 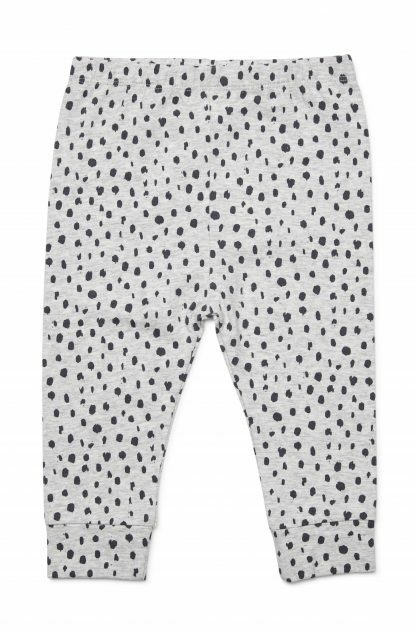 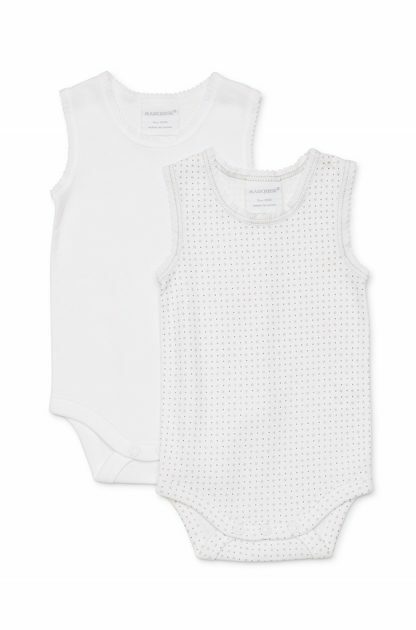 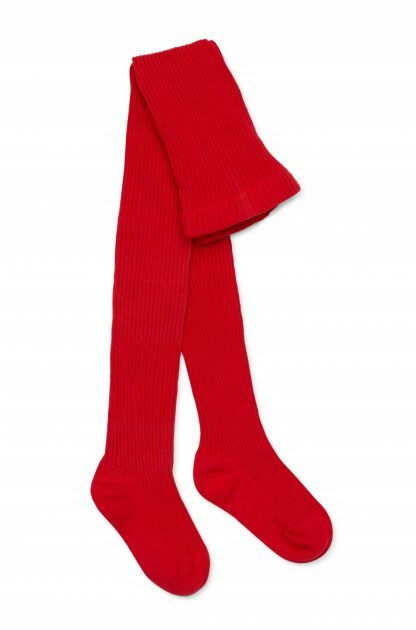 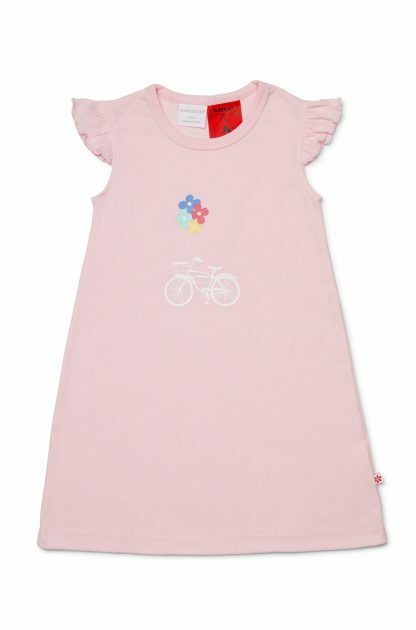 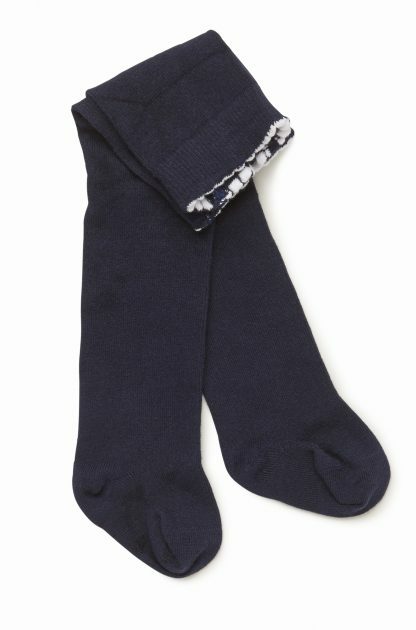 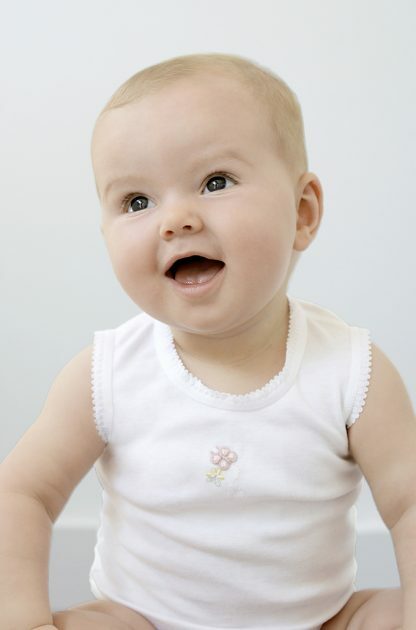 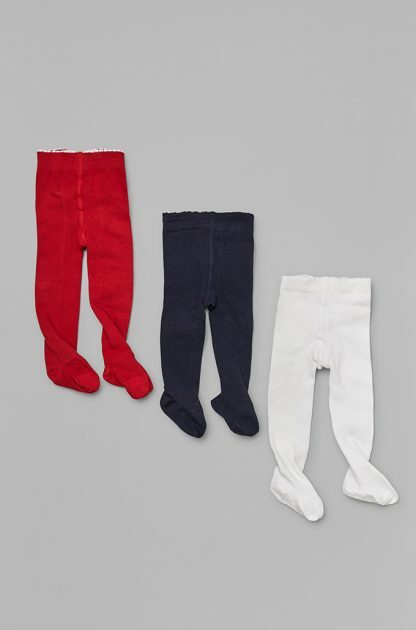 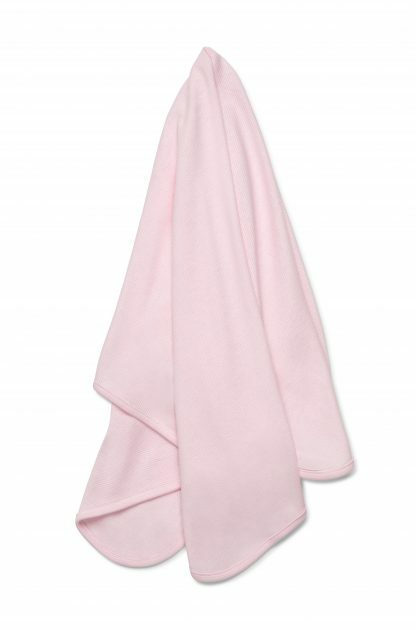 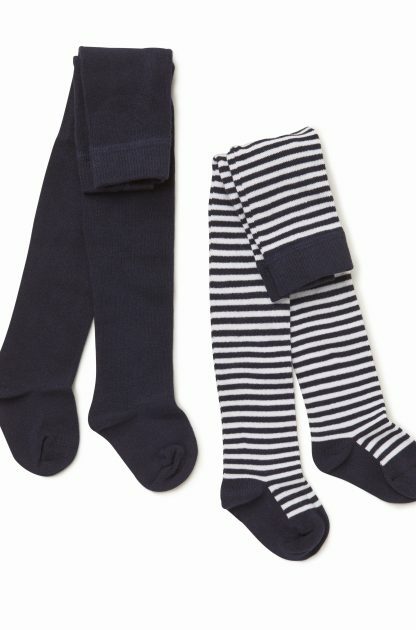 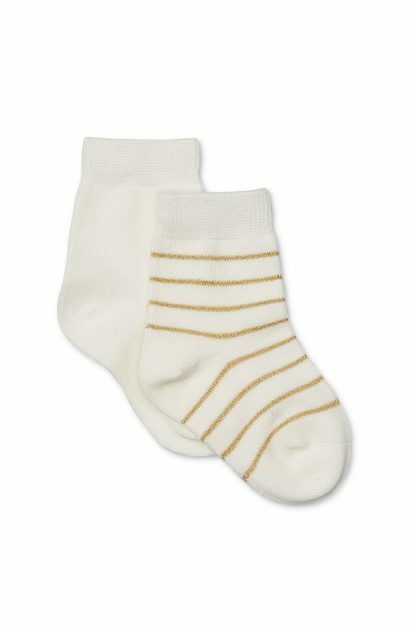 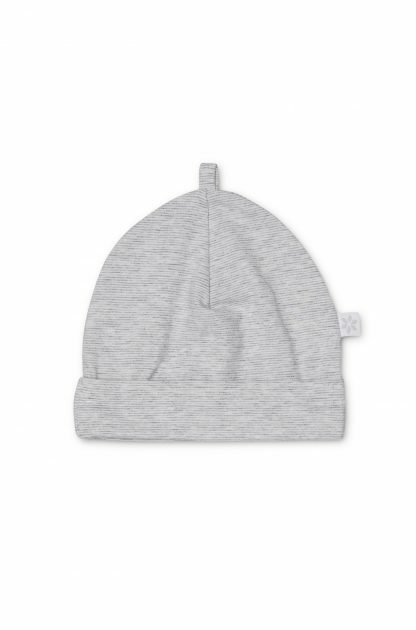 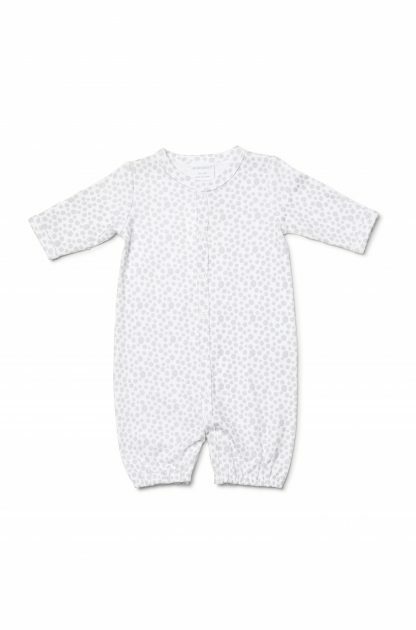 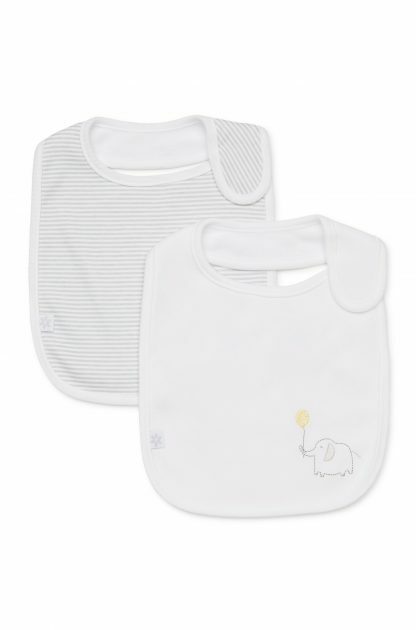 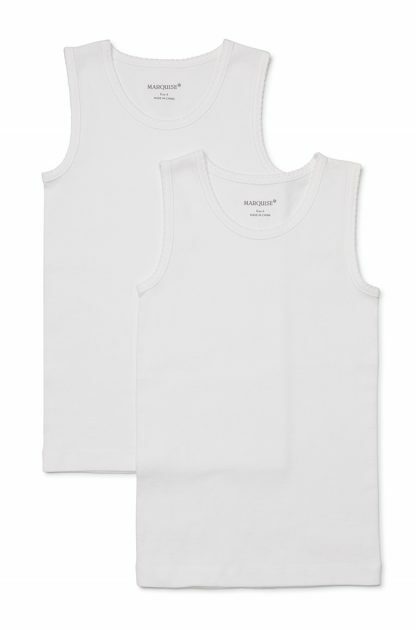 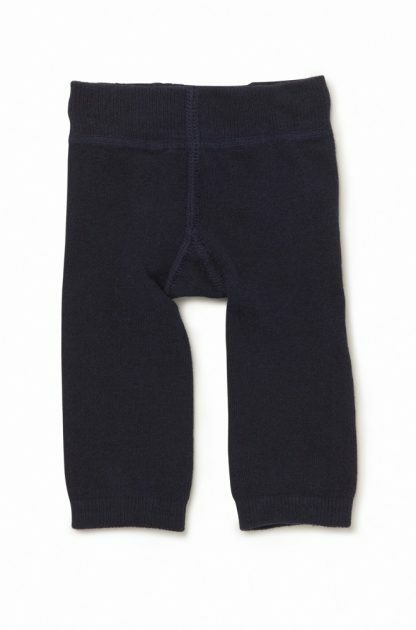 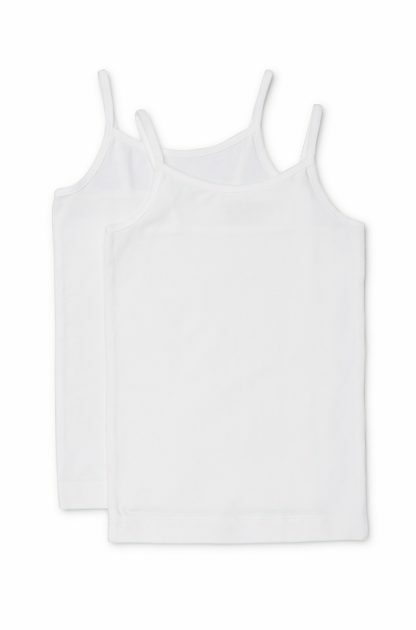 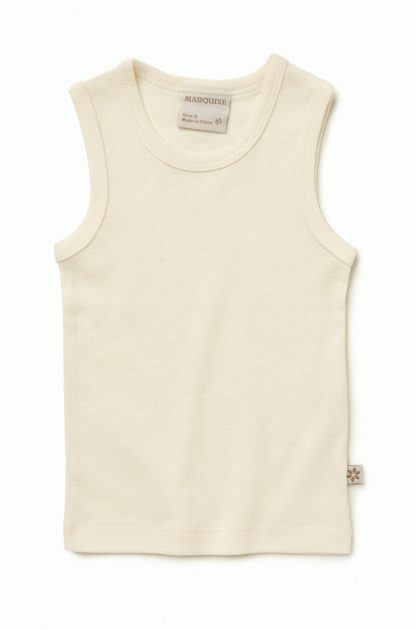 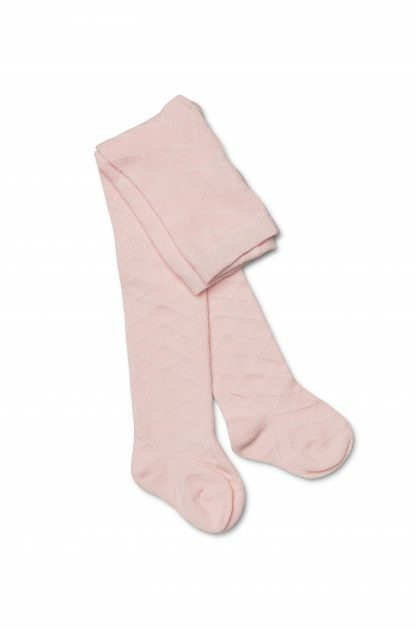 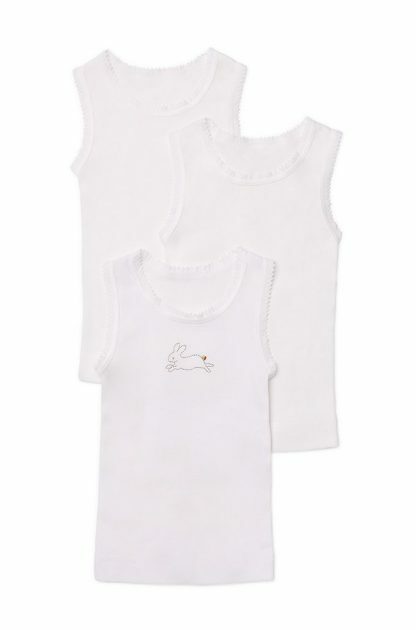 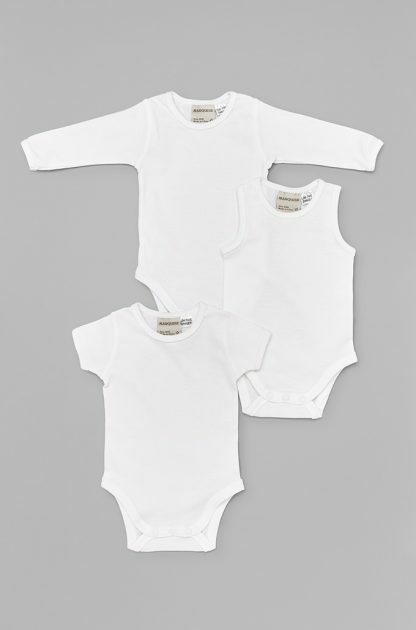 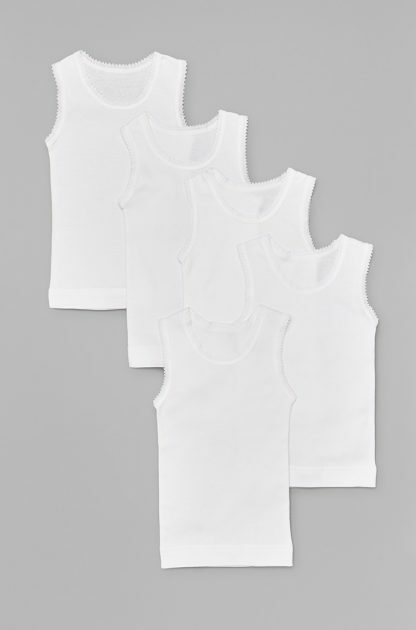 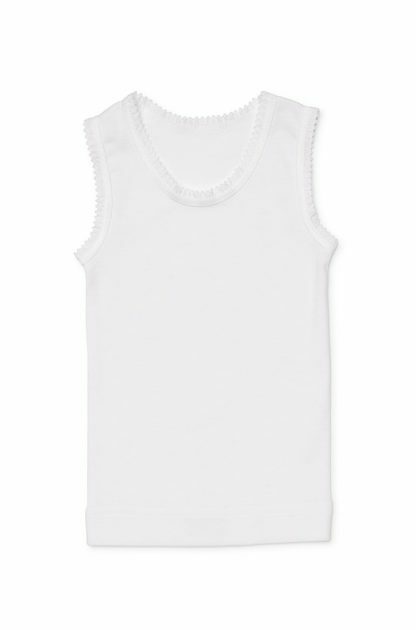 We use the finest 100% breathable cotton which is soft against your baby’s delicate skin. 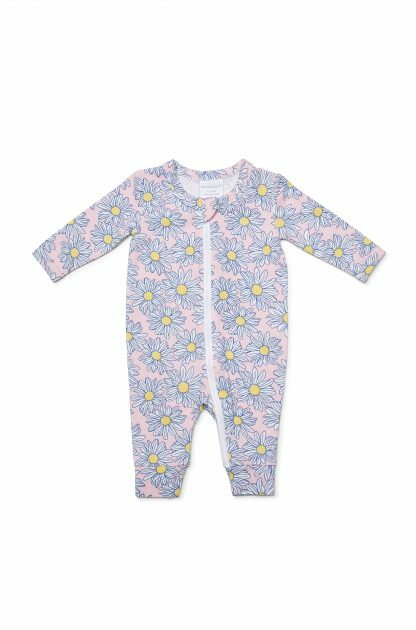 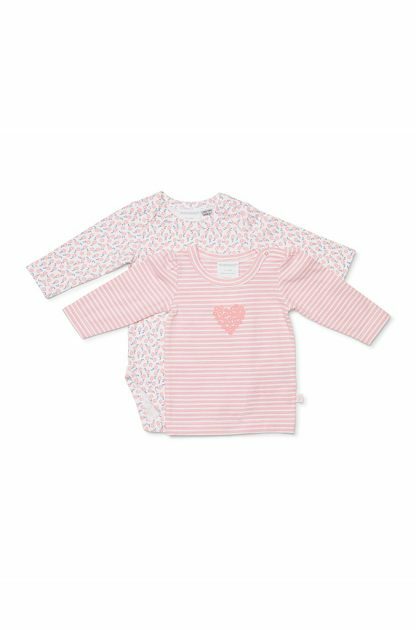 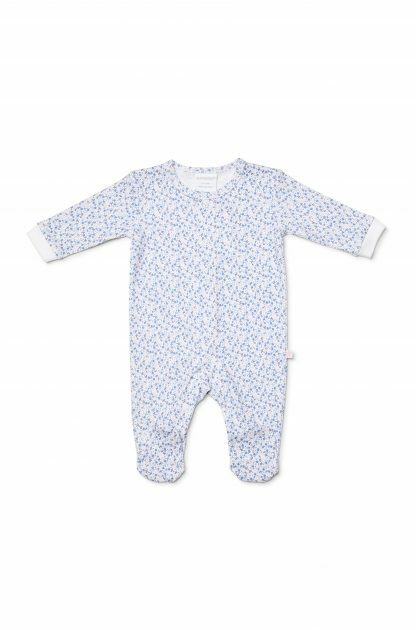 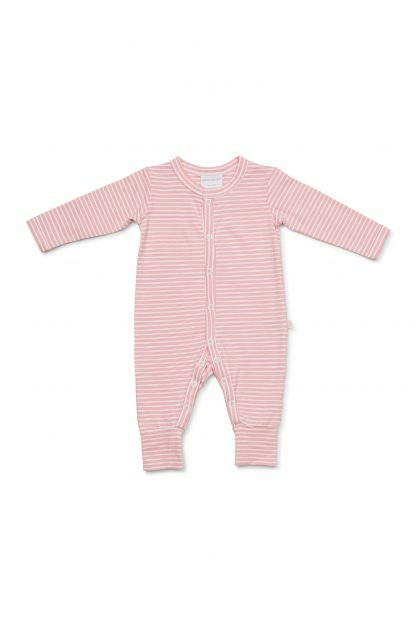 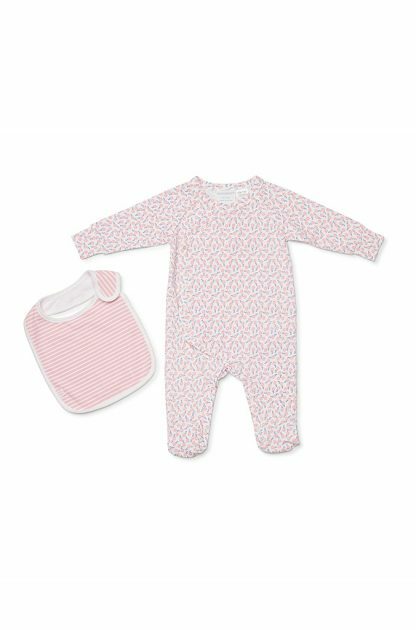 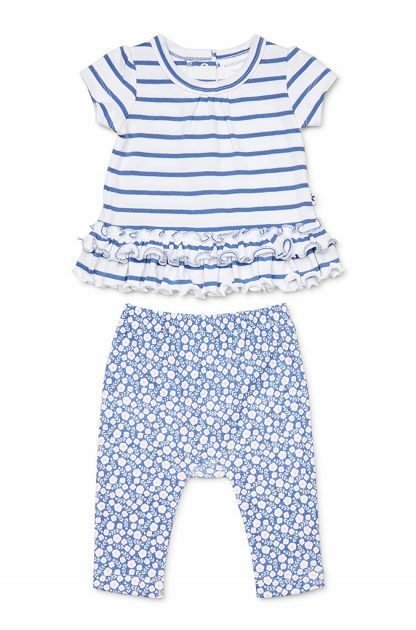 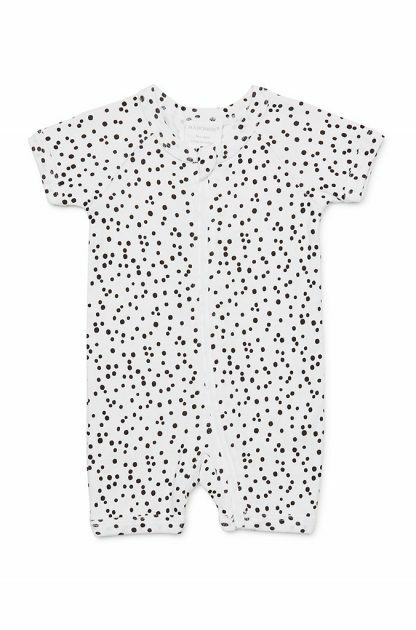 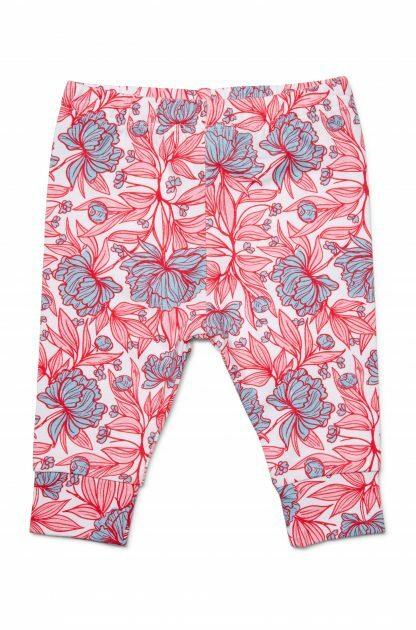 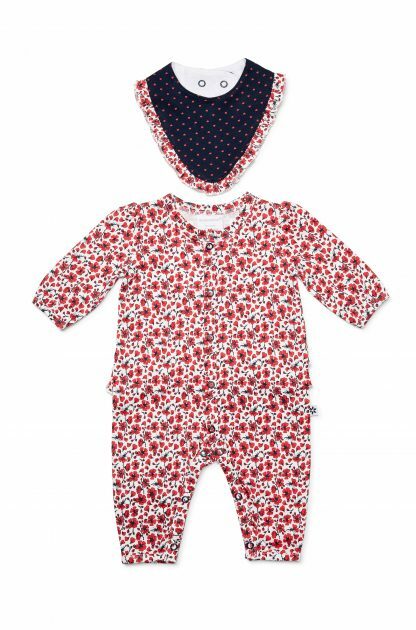 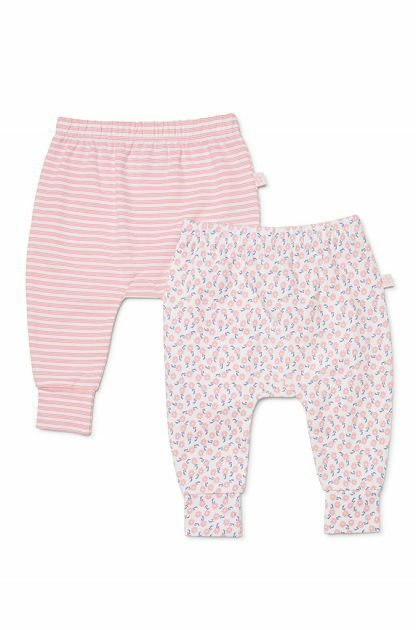 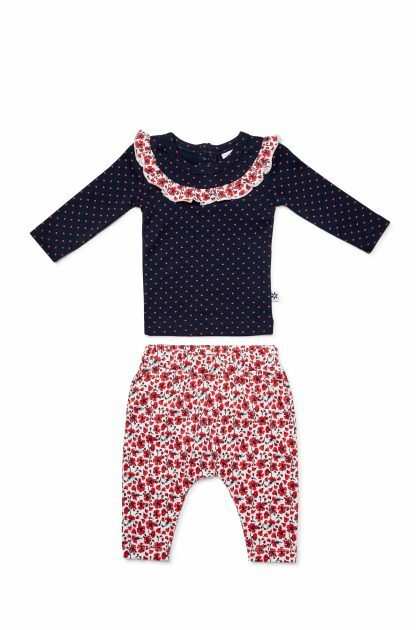 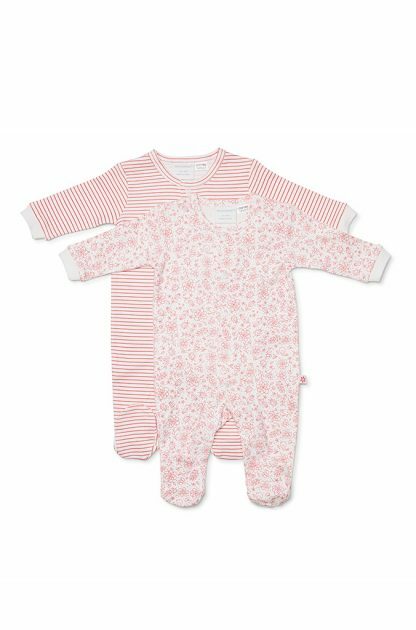 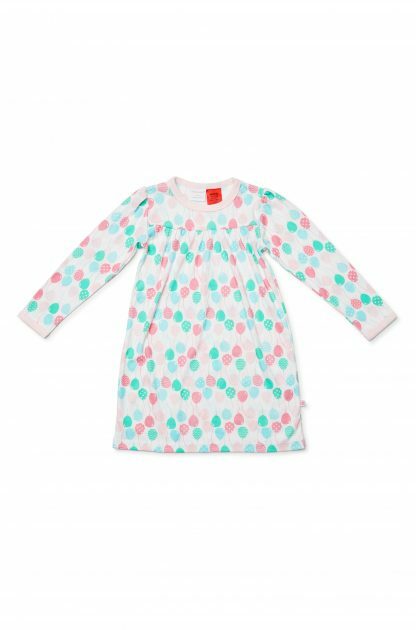 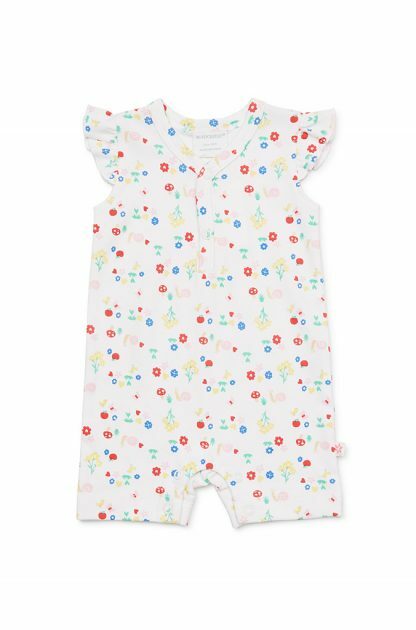 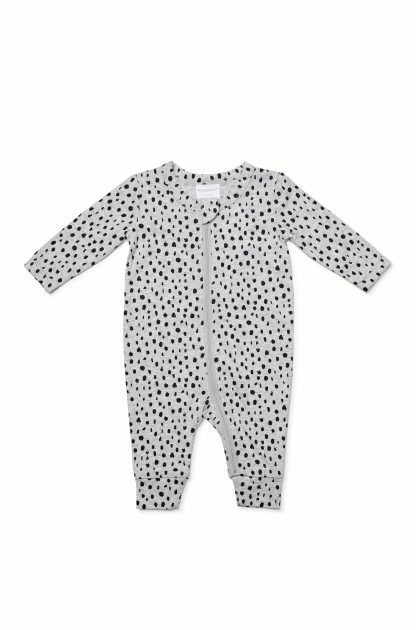 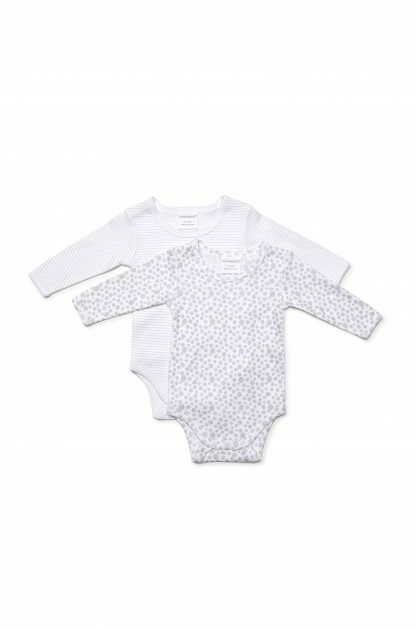 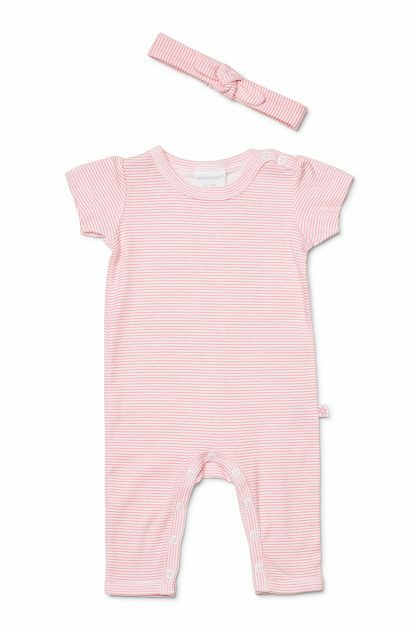 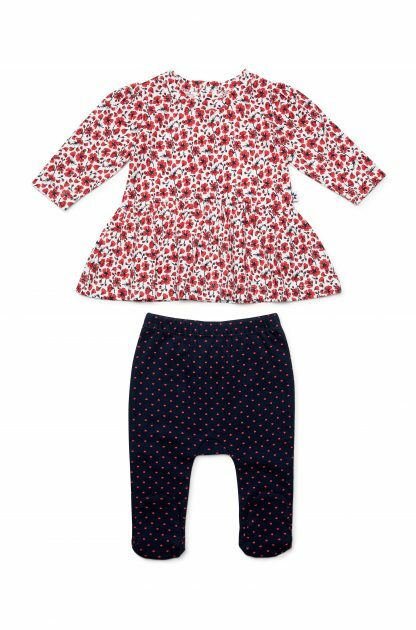 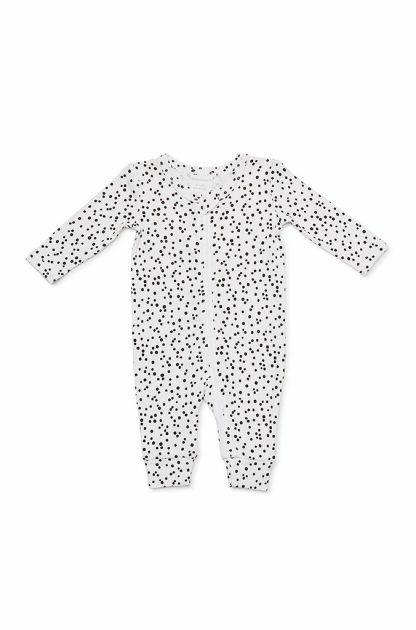 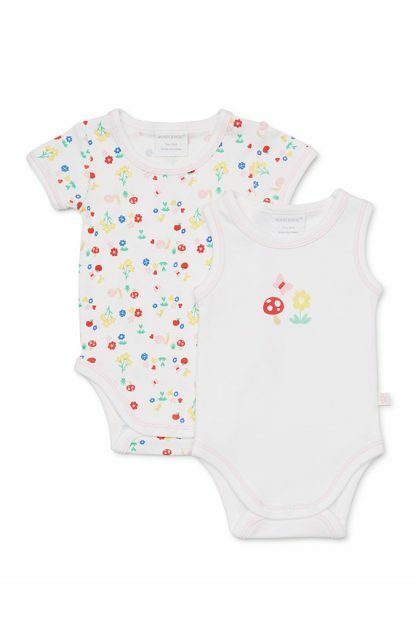 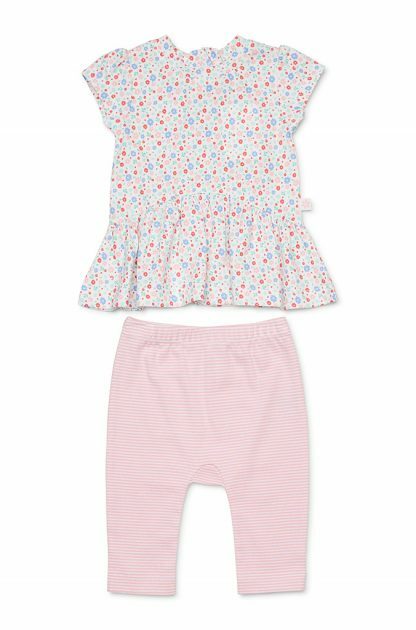 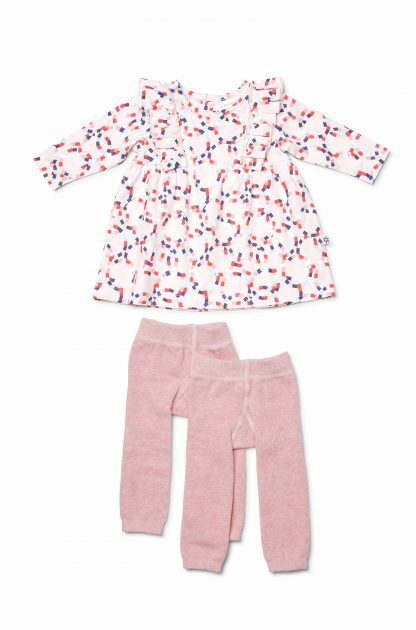 Marquise baby clothes feature gorgeous detailing and prints and includes everything from lovely dresses to practical bodysuits. 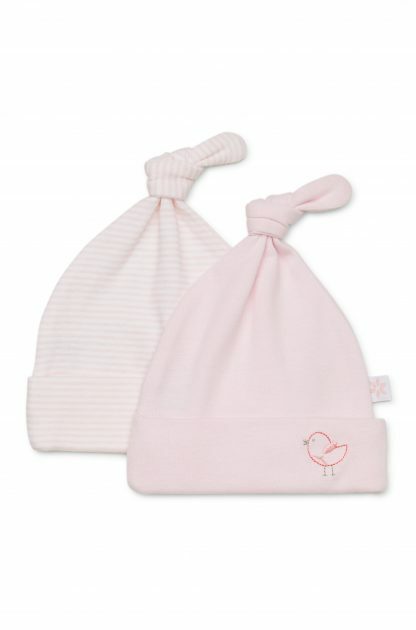 For the perfect gift for new parents, have a look at our baby gift hampers. 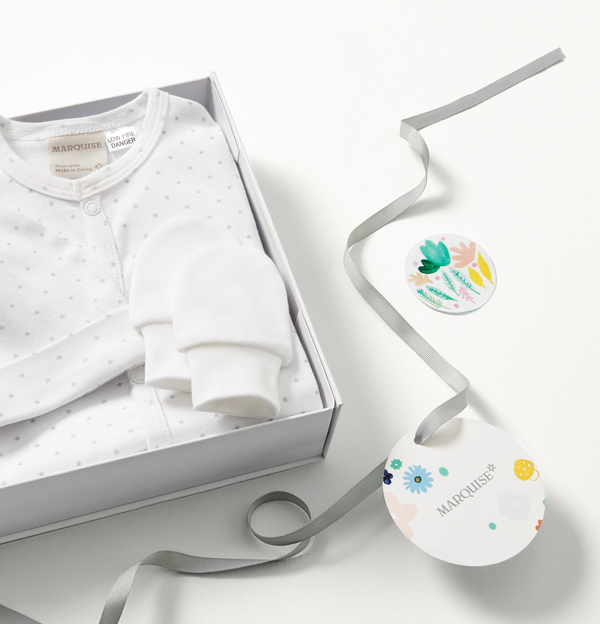 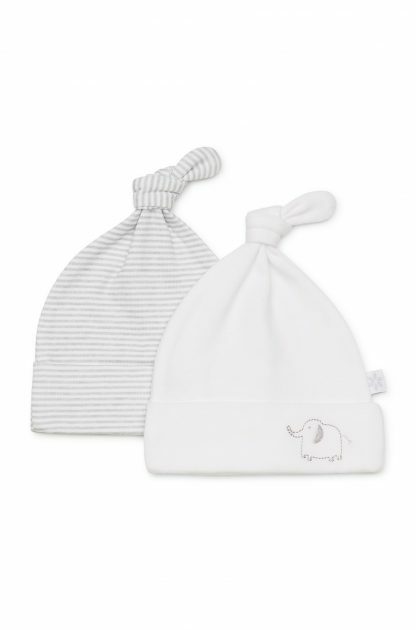 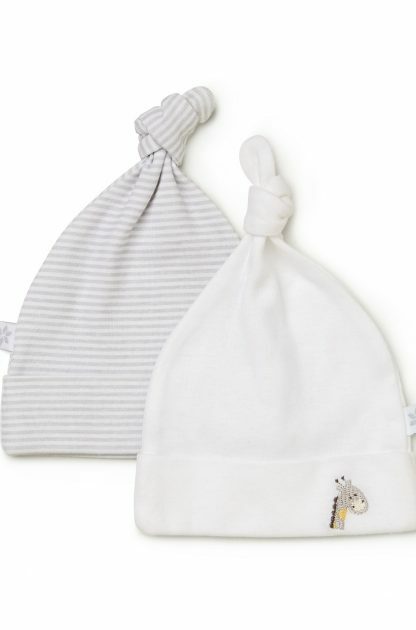 Wrap your baby in love from Marquise!